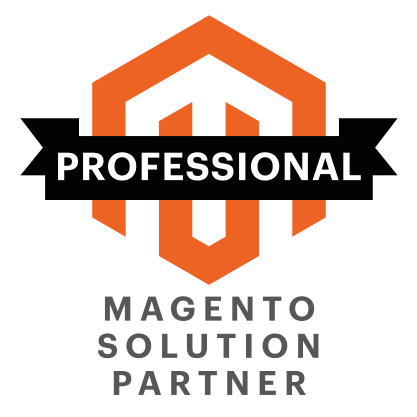 Attribute Quick Add saves you valuable time building or managing your Magento website. Attribute Quick Add is available for Magento 2. Whether you have lots of attributes, or just big attributes, this module saves you time.